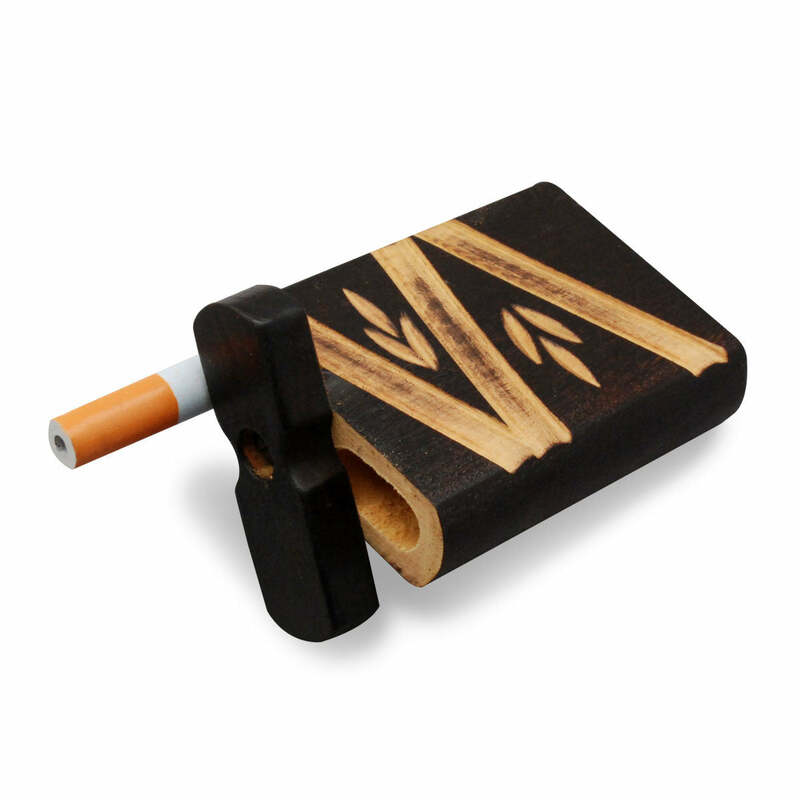 Introducing the coolest grinder of 2016! 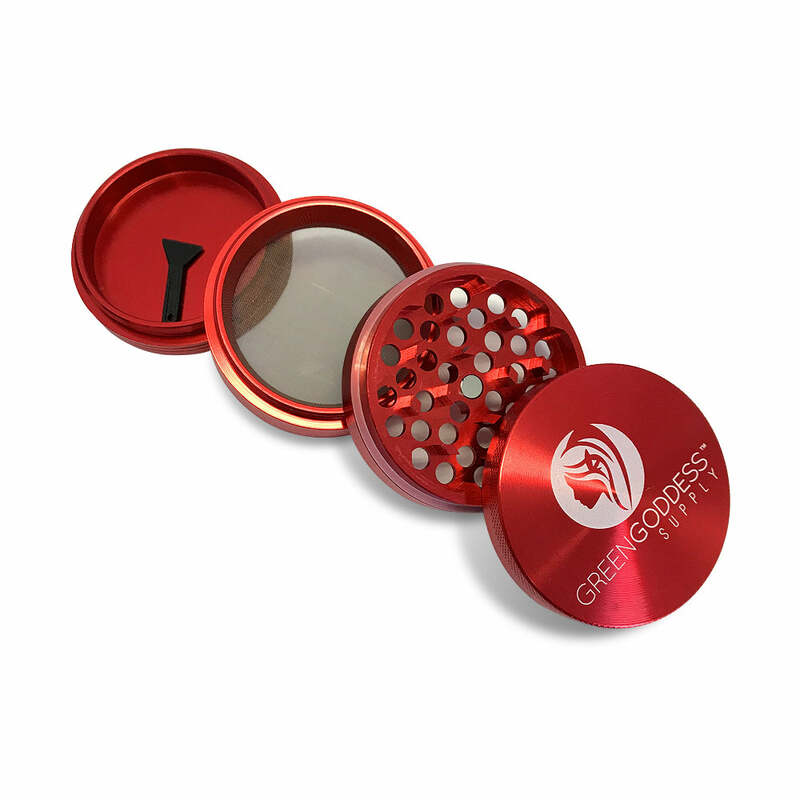 This compact grinder is perfect for Pokemon Go fans who want to make the hunt a little more fun. 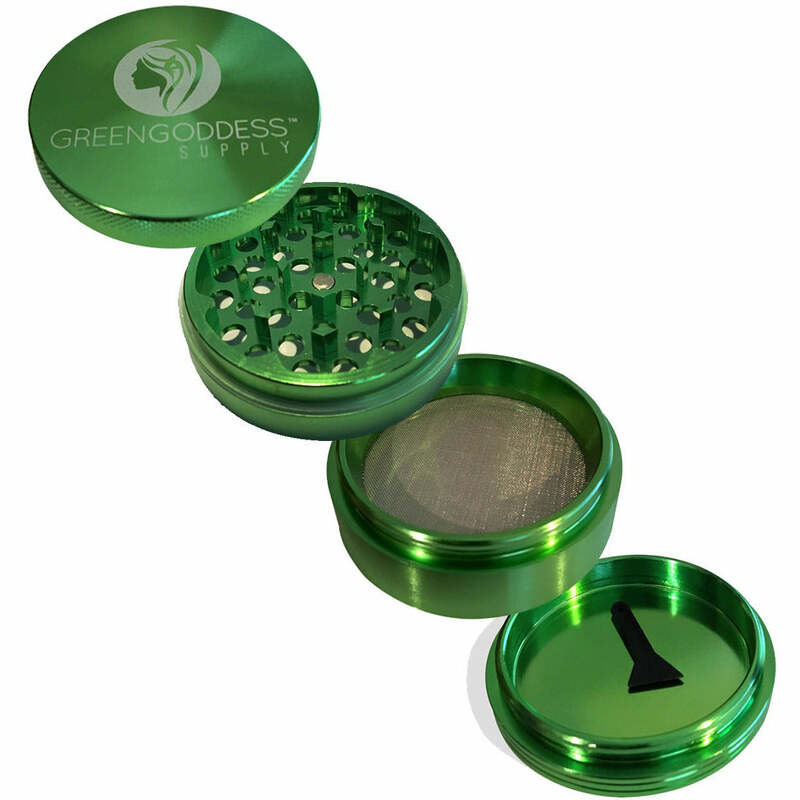 The grinder measures just over 2 inches in diameter (52mm) and has a hard plastic outer shell and sturdy aluminum inner compartment. 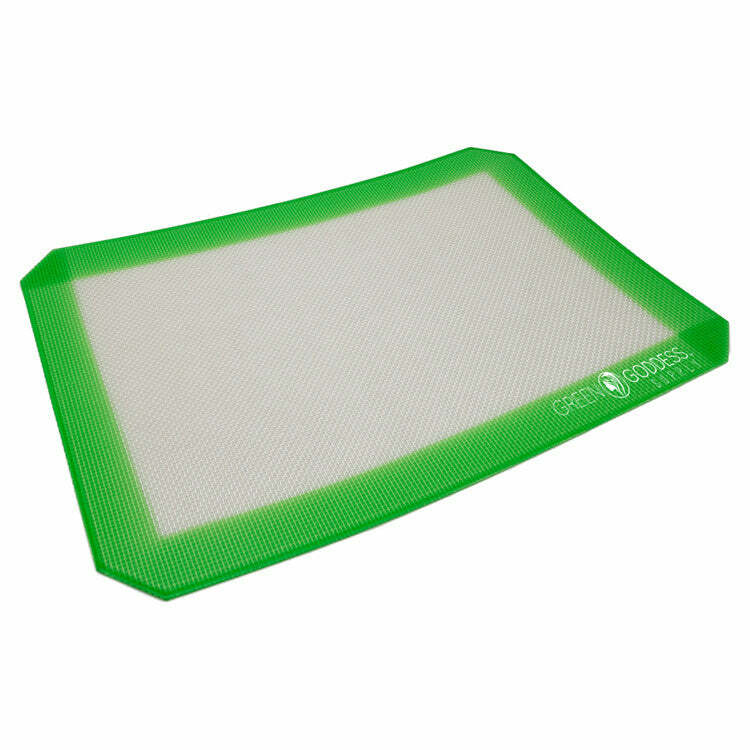 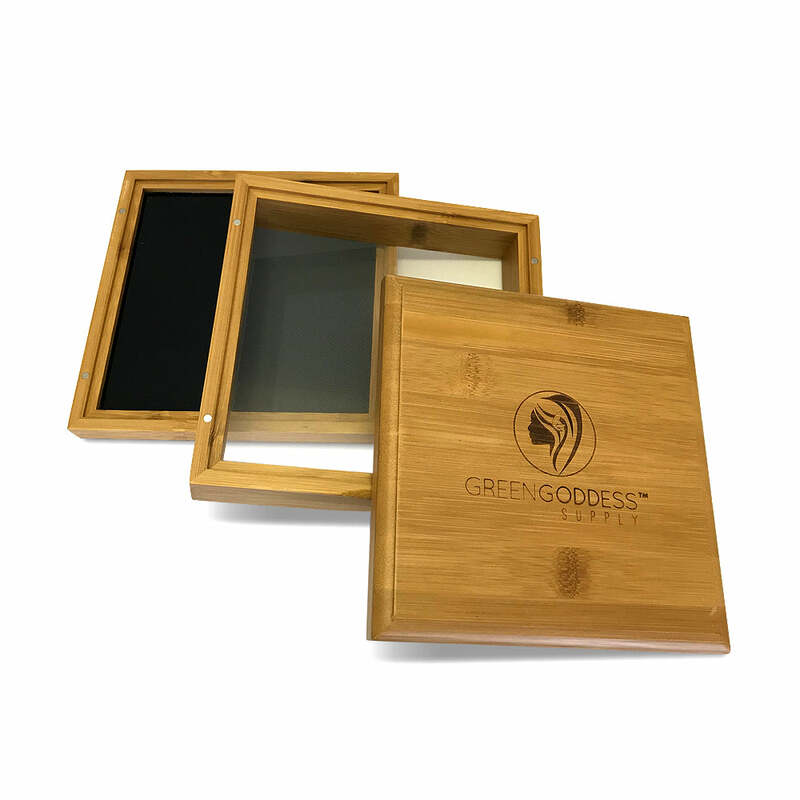 The grinder tray is removable and has a built in screen and tray to catch all elusive pollen.